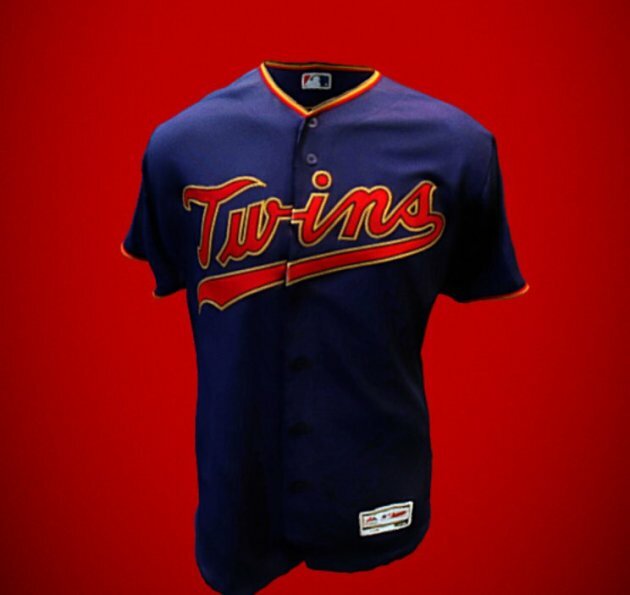 The Twins unveiled new alternate home jerseys this morning to ramp up the fever for TwinsFest, which begins Friday at Target Field. In a Twitter post on Wednesday morning, the Twins also said they are "saying goodbye" to their cream-colored throwback alternates, which the team has worn, often for Saturday games, since 2010. Here's a look at the new jerseys, with a red on blue theme. 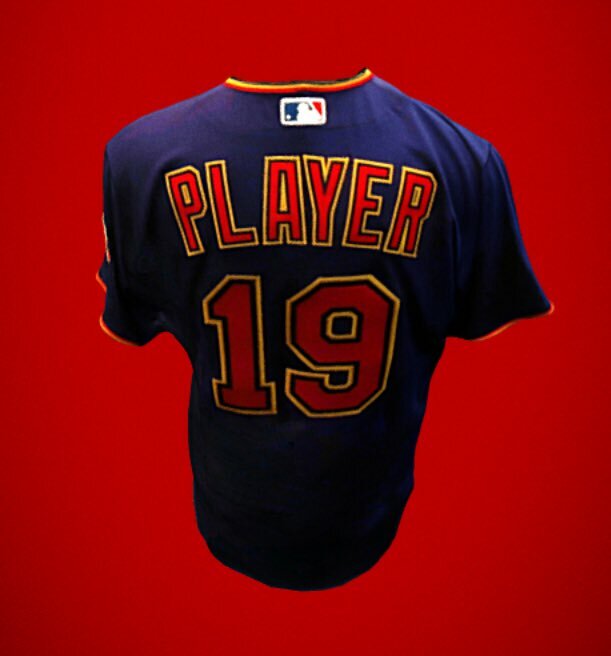 The Twins have a website for 3D look at the jerseys.